Estonia has not received an invitation from Russia to observe Zapad, a large-scale joint Russian-Belarusian military exercise to take place in September. Russian authorities, however, will present the exercises to military attaches accredited to other countries' diplomatic missions in Moscow at a separate event. "Mmilitary attaches accredited to Moscow have been invited to attend an event at Luga Training Camp on Sept. 18-19, in the course of which Russia will present the Zapad joint military exercise," Ministry of Defence spokesperson Susan Lilleväli told BNS on Wednesday. 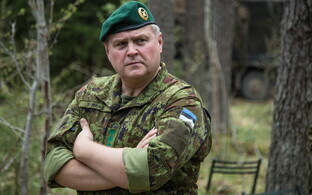 "The Estonian defense attaches are ready to take part in the event." 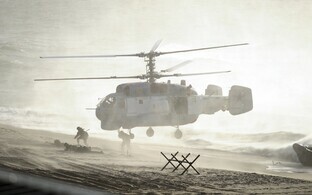 The joint Russian-Belarusian military exercise will be held in the territory of both countries from Sept. 14-20. 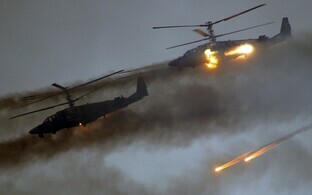 The exercise has sparked concern in other countries as, in similar exercises in 2009 and 2013, Russia, among other things, allegedly rehearsed an attack on its neighbors. 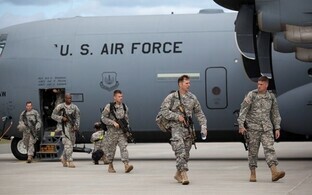 NATO Secretary General Jens Stoltenberg said in mid-July that, "based on previous experiences related to previous exercises, we have every reason to believe that substantially more troops are participating than the official reported numbers." 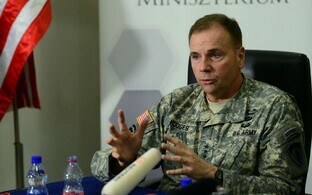 He encouraged Russia to allow NATO observers to monitor the maneuvers. 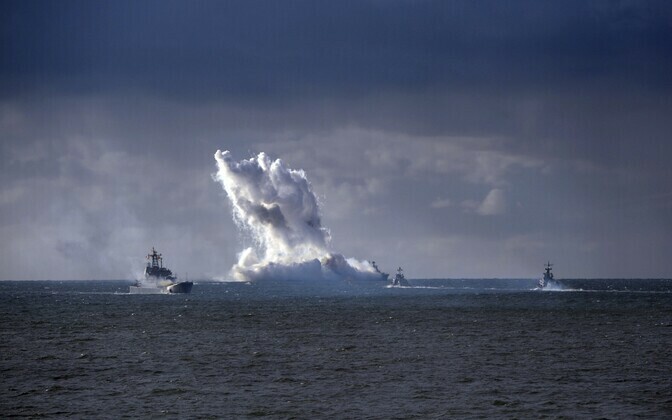 Minister of Defence Jüri Luik has expressed the same concern, telling weekly Maaleht in July that Russia should declare the exercise on the basis of the Vienna Document, according to which any exercise involving more than 9,000 participants should be declared. 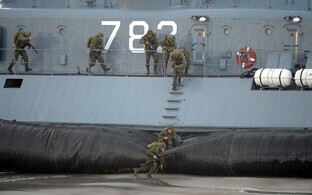 Russia has stated that 13,000 troops will be participating in the September exercise. 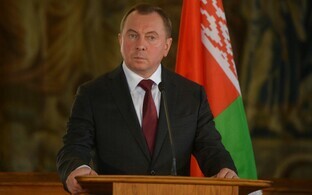 Belarus has sent invitations to Estonia and other countries, which Estonia has already chosen to accept, to observe the exercise on its territory. It has not offered any details, however.